In New Jersey, a solid waste hauler is allowed to transport certain waste types which must be identified before their application is approved. Before collecting and hauling solid waste in New Jersey, any person who wishes to do so must complete Section C of the Solid and Medical Waste Transporter Registration Application form. These waste types included the following. For homeowners transporting their own solid waste, there is a 9,000 pound limit on single unit vehicles. The weight limit is increased to 16,000 pounds for combination vehicles, such as a pickup truck pulling a trailer. These weight limits are for the gross weight of the vehicle and their contents. A truck fully loaded with waste must not exceed 9,000 pounds and a combination vehicle, fully loaded, is not exceed 16,000 pounds. In some circumstances, due to the limits of a certain street or roadway, waste must be hauled in a smaller vehicle until it can be transferred to a larger collection vehicle known as a solid waste transport unit. 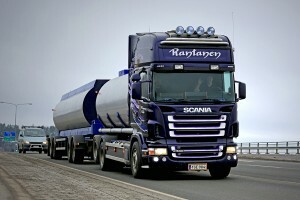 This type of transport unit could include a dumpster, trailer tank or rail car. 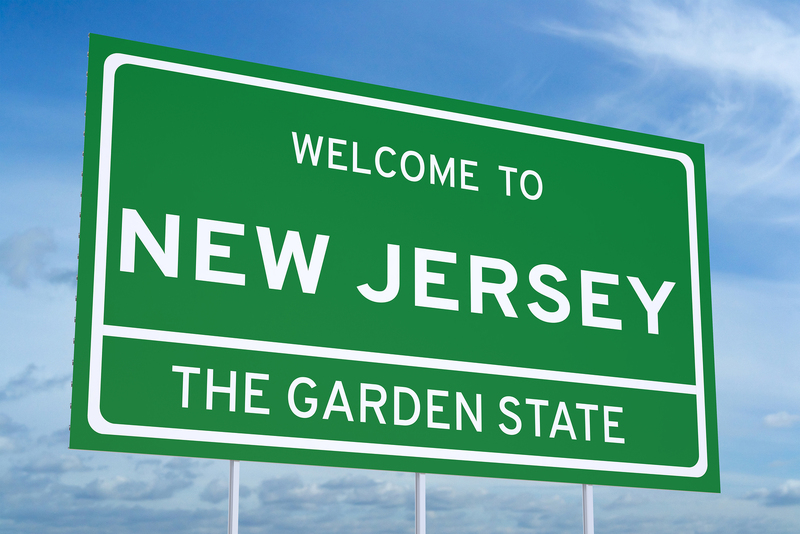 Commercial operations hauling waste, including medical waste, in New Jersey need to educate themselves on all the rules and regulations governing the storage, transport and disposal of this material. 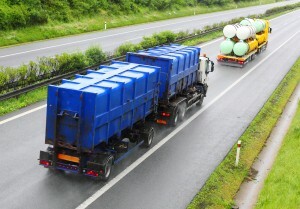 Are Roadways Safe While HAZMAT is Being Transported? Perhaps the general public doesn’t give much thought to how hazardous waste is transported from one facility to the next. 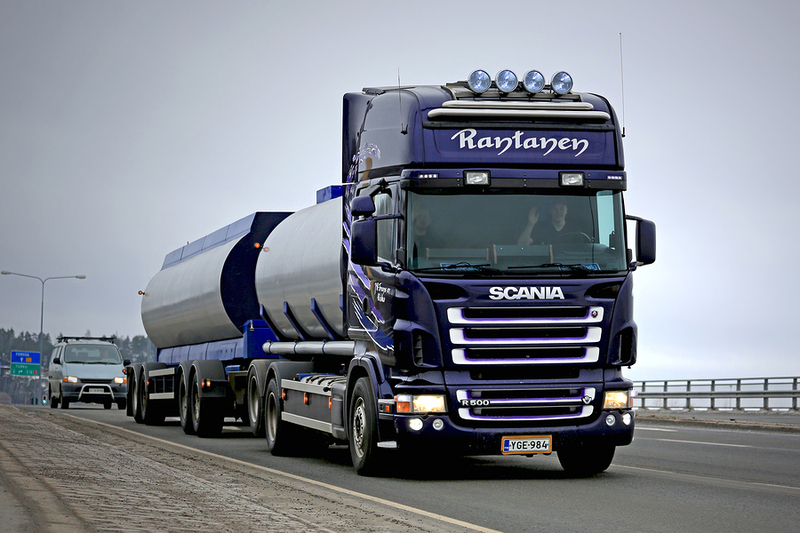 If they were, there’s certainly no harm in being curious, but they can rest assured that the Department of Transportation imposes strict guidelines on the ways hazmat is transported on the roadways of this country. It is also in the interest of each state to regulate transport on state highways. 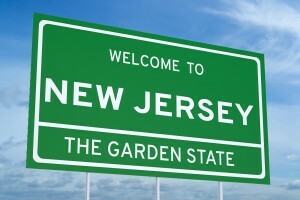 New Jersey State regulations are intended to keep its citizens safe as trucks transport waste across bridges and through tunnel from New York. 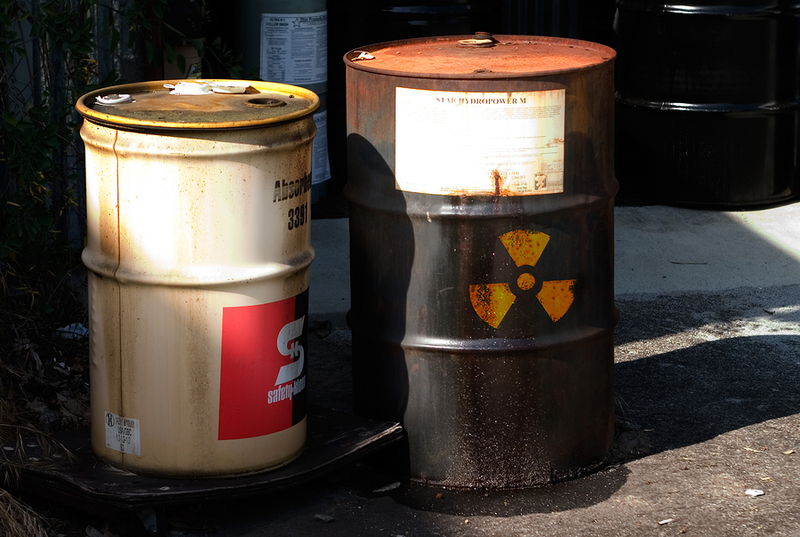 The DOT has nearly a dozen regulatory classifications of hazardous materials including those for explosives, gases, toxic and infectious, radioactive, corrosive and others. On a country-wide level the DOT mandates that materials falling into these categories must be properly labeled, contain all necessary shipping papers, and will alert all workers in the transport chain of the dangers of the materials. The State of New Jersey has many entryways including by the George Washington Bridge and the Lincoln and Holland tunnels. New Jersey and New York work together with the DOT to ensure public safety when materials are transported via these and other points of entry. The Port Authority of New York and New Jersey is required to inspect vehicles whose loads include hazmat before allowing them to pass through tunnels. Likewise, vehicles carrying radioactive materials are to be inspected before crossing bridges. 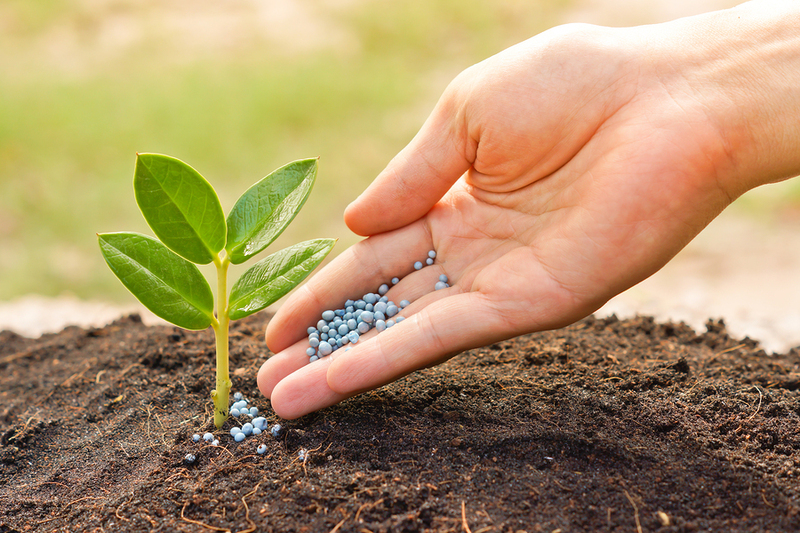 Hazmat includes materials used across a wide range of industries from farming to mining and manufacturing. This can include several ounces of material to several thousand gallons. Everyday millions of tons of these materials are transported across the country. Not all are moved by ground transportation. Air and sea vessels are also used to transport hazmat. All methods must observe guidelines and regulations for proper shipping safety. Frequent security inspections and rigorous hiring practices can help ensure public safety as well. New Jersey State regulations, as well as those of the Port Authority and the US Department of Transportation, are intended to minimize, if not eliminate the risk posed by the hazmat traveling over the roads and waterways of the Eastern seaboard. With the cooperation between these regulating bodies, shippers and the facilities that hire them, help keep the public safe.